Da Vinci was the most special boy, he was a singleton puppy (only one in the litter), born against all odds and was PERFECT in everyway. From the moment he entered the show ring at 3 months up to a week before he passed at nearly 3 years, he impressed everyone with his presence, showmanship, perfect conformation, magnificent coat, spitzy features and his overall perfection. He was The Perfect Blend. He was awarded so highly in the show ring and he was just getting started. He would have out surpassed any winning records, given the chance. He won Best in Show at the Japanese Spitz Club of NSW Inaugural show against 61 breed entries, was a Multiple Best in Show All Breeds Winner and a Multiple Runner up Best in Show All Breeds Winner. He dominated at Breed Level easily winning the Best of Breed, against all dogs from around Australia. He was awarded or considered for Best in Group or Reserve in Group nearly every time he stepped into the ring and was awarded at the Best in Show level many many many times. He had lots of admires in the dog world for being an outstanding specimen of the breed. BEST OF BREED at Sydney Royal from 24 Breed Entries! & Top 8 Shortlist from 468 Group entries! Da Vinci obtained his SUPREME TITLE, the first and the youngest to do so for the breed. 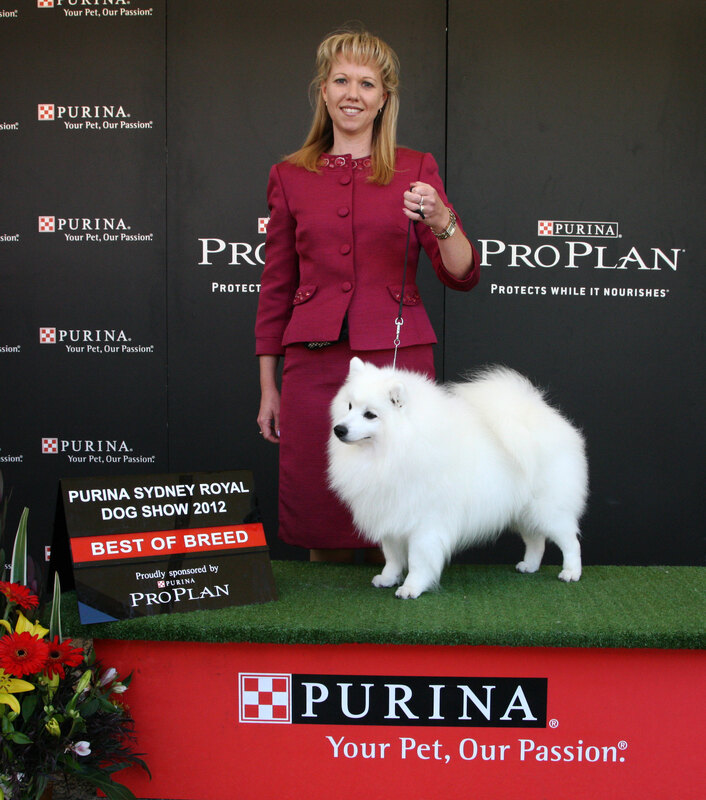 2012 – “DA VINCI” DOES IT AGAIN – # 1 Japanese Spitz in Australia, Number 1 National Breed Leader (All Breeds Competition) & Number 2 Non-Sporting Group (Qld) Out of 50! 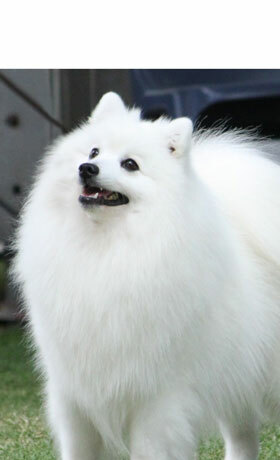 2011 – “DA VINCI” DOMINATES – # 1 Japanese Spitz in Australia, Number 1 National Breed Leader (All Breeds Comptition) & Number 4 Non-Sporting Group (Qld) Out of 50! 2010 – “DA VINCI” SHINES – # 1 Japanese Spitz Rising Star in Australia & Number 4 Rising Star (Non-Sporting Group in Australia) Out of 50! Judges Comments: Movement to Die for, Magnificent Coat, Beautiful Eye – Rightly shaped, Good Expression, Very nice body conformation with good front and hindquarters, Very nice smooth movement. He was very special as he was homebred and he and I had a connection that was so strong. He was my shadow, my best friend, my soul mate. His passing was and still is the hardest thing I have ever had to face in my life.